Sold! – Build your new home on this city lot in quiet area of town. 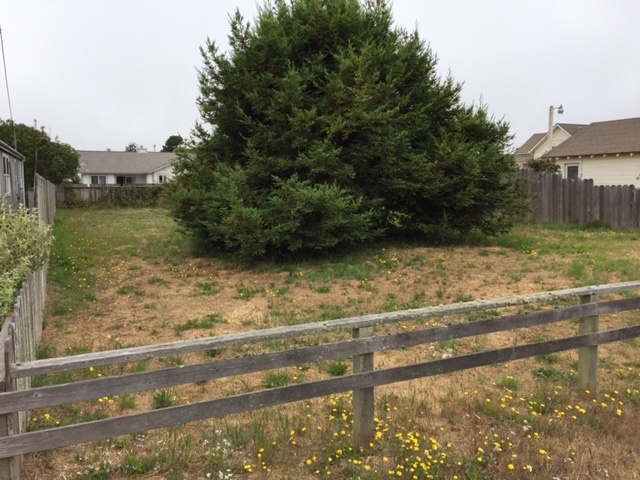 Great opportunity for an affordable city lot on a quiet one-way street in Fort Bragg. 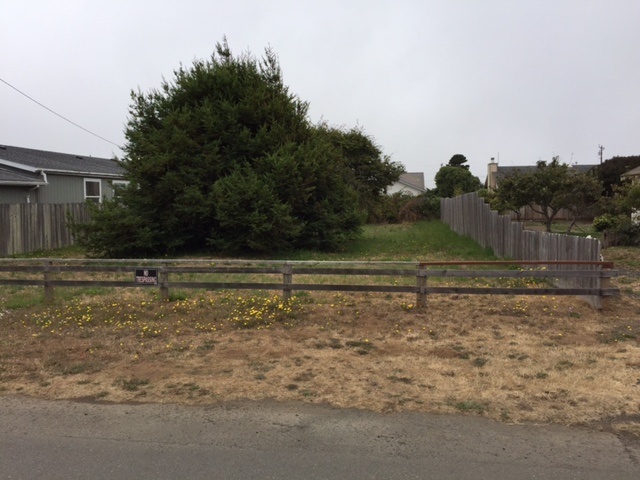 50′ x 126′ and completely perimeter fenced. Lot backs up to a cul de sac of nice homes and is convenient to schools and the Aquatic Center.